Nautilus Samui Hotel & Spa, which has been designed with the latest trends and technical expertise in mind, consists of 40 first-class units. Free pick up and return from airport, 20% discount in to the Nautilus Restaurant and Sky bar, The apartment owners have the right to stay in their apartments however the timeframe is subject to availability and can not be in to the peak season. For the time period spent in apartment normally the owner will not receive rental return. Conditions can vary depending on the management contract. 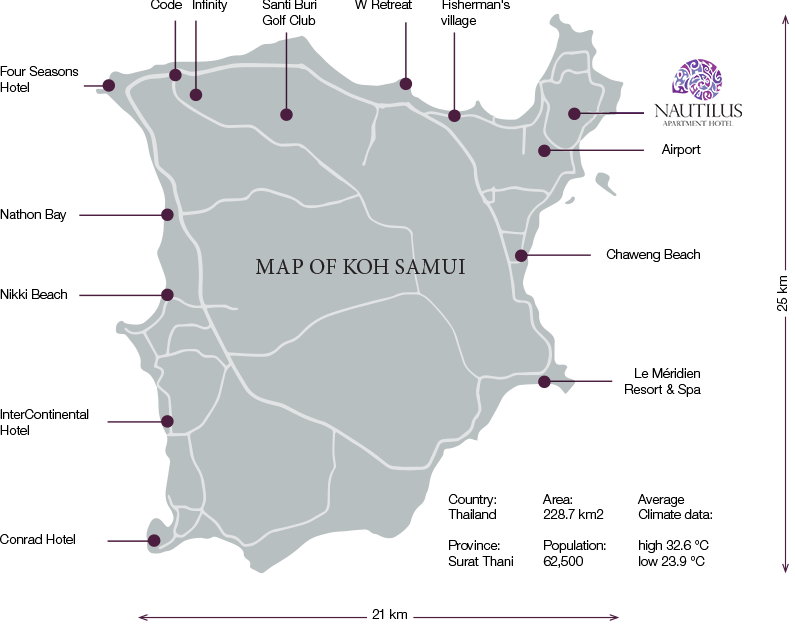 Koh Samui is a popular destination for tourism which is the main reason why it is such a popular hotspot for real estate investors. A total number of 586,766 passenger arrivals for the year were recorded at Samui International Airport as of May 2018, representing 9% of growth compared to same period last year. 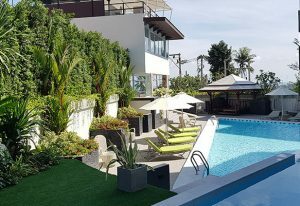 The market here is much more exclusive than other tourist hot spots such as Bangkok, Phuket, Pattaya, giving rise to a number of luxury properties, continued its upward capital growth especially , if close to the beach or having a great sea view. 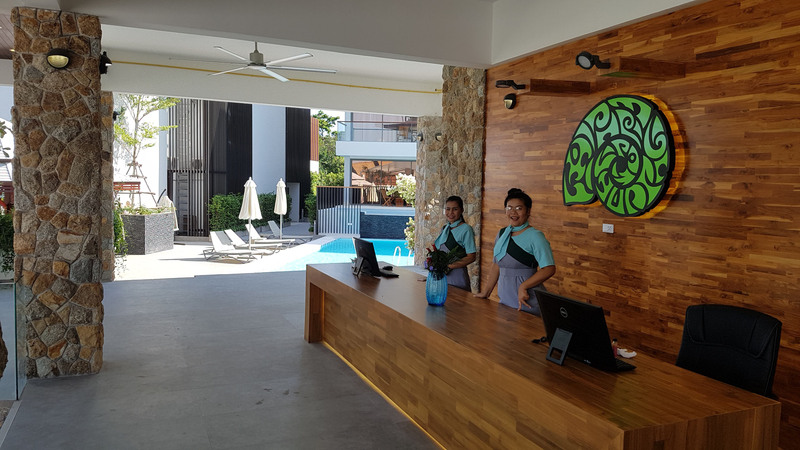 NAUTILUS Samui Hotel &Spa, which has been designed with the latest trends and technical expertise in mind, consists of 40 first-class units brought to you by an international team with more than 10 years of experience in Thai, Scandinavian and Hungarian real estate development. 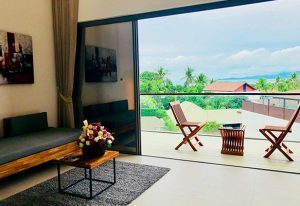 Offering elegant luxury accommodations in a pristine tropical setting, each apartment boasts beautiful sea and palm forest views of Choeng Mon Beach, Kanda Bay, Koh Som, Koh Phangan and nearby hills. NAUTILUS Samui Hotel &Spa come with sun decks, penthouses, private and common swimming pools, a restaurant, (a grill and BBQ area)- a sargaval kiemelt reszt torold, kerlek a fitness room, steam, sauna jacuzzi, a 24-hour reception desk, room service, housekeeping services, car and motorbike rentals, tour guidance and other luxury resort facilities. 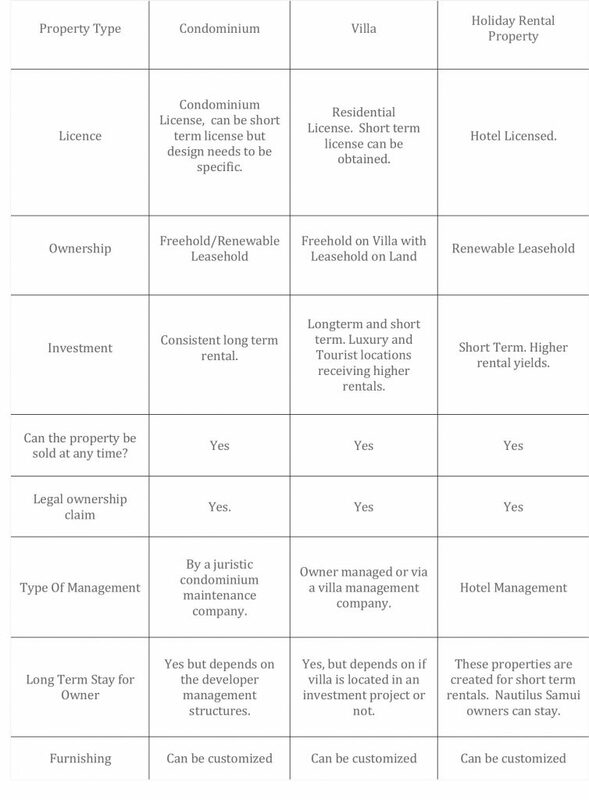 Each unit owner and resident is fully entitled to all of these. Your choice, your money: You can earn a guaranteed yearly rental income of 8% or other options available for a split income between the hotel’s management and yourself! Whether you want to invest in a unit for profit through resale or rental services or keep one for your holidays, the choice is yours. 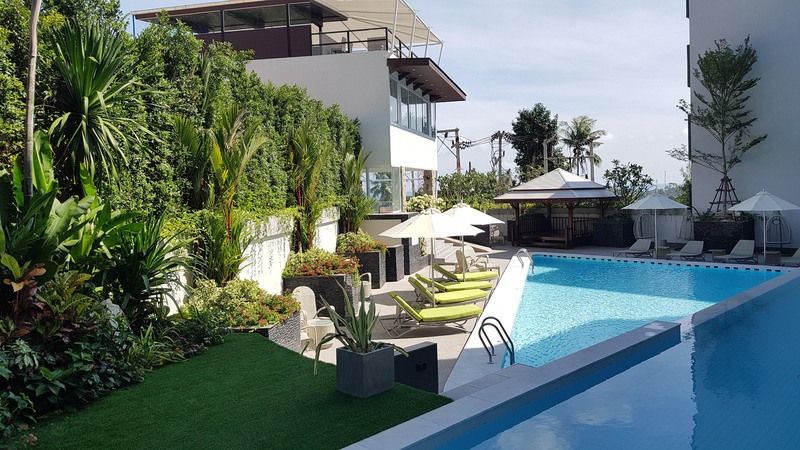 The development is within easy walking distance of several nearby beaches (Choeng Mon, Tong Say, Chaweng, Maenam) with scuba diving, jet ski and other holiday activities. You can enjoy the laidback atmosphere of Fishermen’s Village with its renowned international cuisines, go to the nearby Chaweng Beach for an evening of fun or shop at Beach Road shops, Central Festival Plaza, Big C, Tesco Lotus and a variety of local markets all within easy reach. NAUTILUS Samui Hotel &Spa offers both a perfect real estate investment opportunity and a unique holiday destination. First phase of Construction on the project has been finished. The hotel is fully operational however there is a long period of soft opening as second phase of construction is at the neighborhood. Grand opening is scheduled to happen at the end of phase 2 construction by August 2020.
gym and sauna with 110nm shared pool. 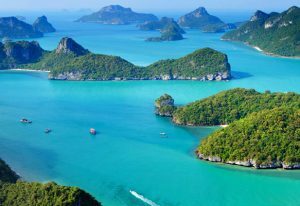 Located 35 km off the east coast of Surat Thani Province in the Gulf of Thailand, Koh Samui has been sympathetically developed, offering the highest calibre of holiday services without compromising its outstanding natural beauty.